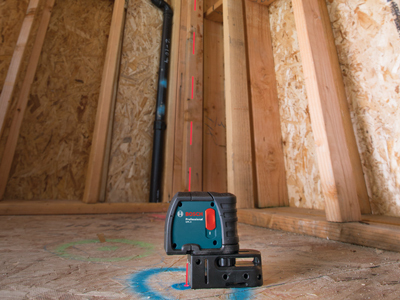 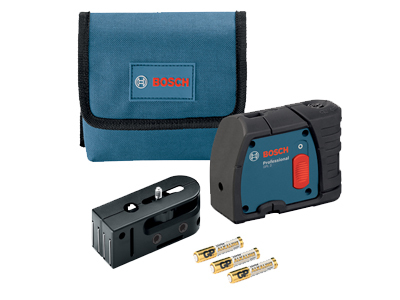 The Bosch GPL 2 R Two-Point Self-Leveling Plumb Laser provides users with ease-of-use by design. 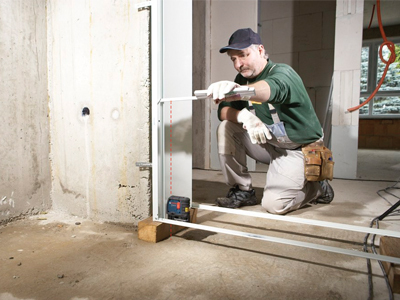 With its plumb point projection, users can project points from floor to ceiling. 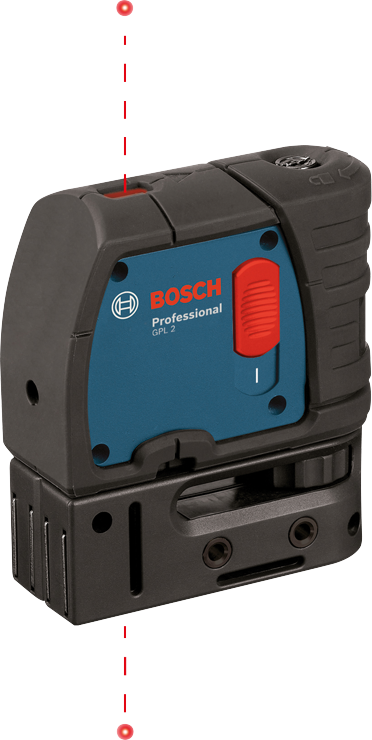 Thanks to a versatile design, the GPL 2 R can be used for over-the-track applications. 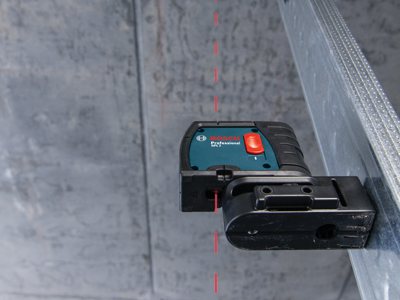 The multi-mounting system on the tool offers different attachment options with magnets, strap or threaded mounts. 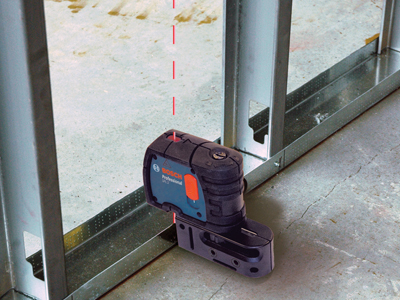 The GPL 2 R features the smart pendulum system that not only self-levels and indicates out of level conditions but locks the pendulum in place when turned off. 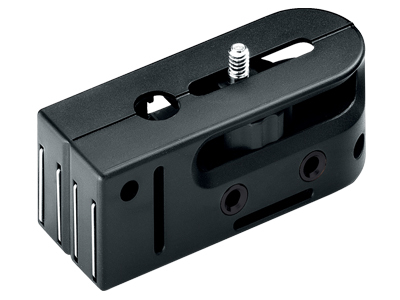 Dimensions 4.1" x 3.1" x 1.6"